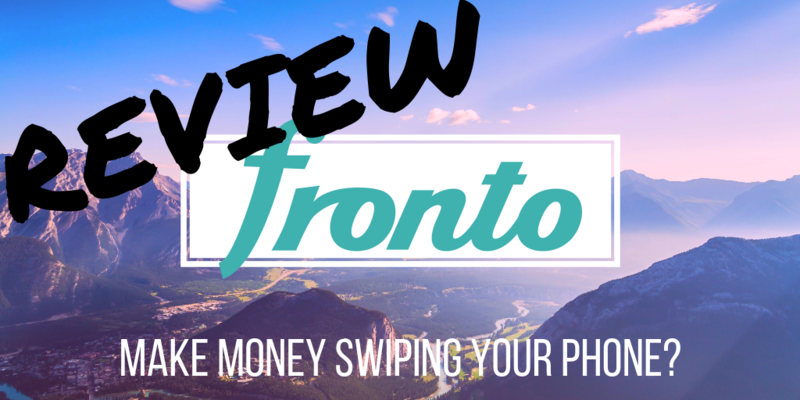 →Fronto App Review – Seriously… Make Money Unlocking Your Phone? Fronto App Review – Seriously… Make Money Unlocking Your Phone? Is this some sort of sick joke? Can you seriously make money unlocking your phone with the Fronto app!!? Or is this some sort of scam? Well… The truth is, you can… And in this Fronto app review I’ll be going over everything you need to know before hand so that you know what you’re getting involved with and whether or not it is worth your time. How would you like to make a living swiping your phone all day? Just constantly unlocking it and then shutting it back off, online it again, shutting it back off, and so on? Wouldn’t that be awesome? Well… Unfortunately you are going to make even close to enough money to make a living off of, but you can make some easy extra money with this app. 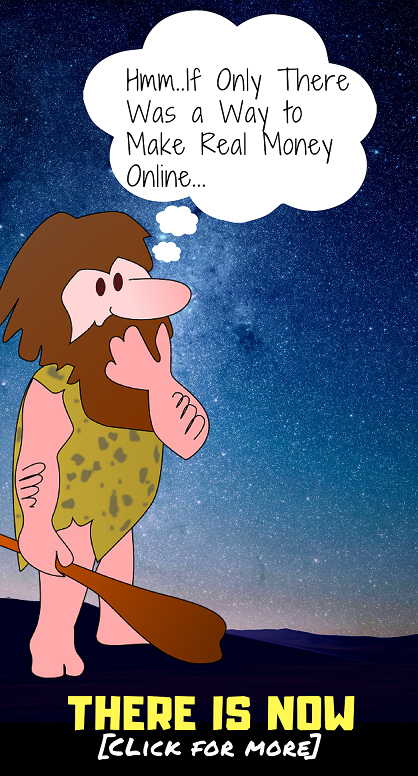 So in a nutshell, the Fronto app (official website fronto.co) is an app available for android devices that pays you to unlock your phone and also offers additional earning opportunities, such as playing games, watching videos, visiting websites, betting, etc. But the main part of this app is the lock screen part, which is why it is often referred to as the “Fronto Lockscreen app”. But you are probably wondering… How the heck can they possibly pay you to unlock your phone? Well… They are actually paying you to unlock your phone. What they’re paying you to do is to view advertisements. You see basically what Fronto does is displays ads onto your lock screen. So when you go to unlock your phone in ad will appear. All this really is as advertising… A new type of “lock screen advertising”. Now the good thing is that you don’t have to interact with the ads that are displayed on your screen. You can earn a little bit of extra points if you do choose to view an ad, but you can also ignore them and open your phone normally. How It Works… a Look Inside..
First you will have to create an account and login, which you can do with an email or with your Facebook account. This it is just one of many examples that could be given. Your lock screen might display advertisements for deals, promos, content, and all sorts of things. The example above shows that you can earn 50 points for swiping on the ad, but this is not all that common. Normally it is more like around 30 points or so that you can earn. So, as I mentioned, how it works is you will be displayed an ad like this and you can swipe one direction to view the ad and the other direction to ignore it. You will earn points both ways but you are in a bit more if you choose to view the ad. Here it is basically like a GPT (get paid to) program like Swagbucks, Inbox Dollars, etc. You will be able to earn points by watching videos, playing games, going to websites, and even by gambling… Which is most people’s favorite. You can see in the screenshot above there is one offer that says “Bet Your Point & earn 10X”. This offer allows you to bet certain amounts of your points and possibly earn up to 10 times the amount back… All within a couple seconds… But of course you probably have a greater chance of losing points than gaining. How many points will you earn? There is no set amount of points that you can earn per swipe, but it is usually somewhere around 20 to 30 points. And you can’t turn this amount every single swipe. It is not like you can just sit there all day swiping your phone over and over again. They call them “every hour points” because, based on what I know, you can only earn points swiping once per hour. This makes sense. And if they let people just sit there all day swiping, this place would have been out of business a long time ago. Getting Paid… How Much Are Points Worth? One big question is how much of these points worth? The answer here seems to vary. Based on what I have seen one dollar is equal to around 2,500~ 2,800 points or so. Once you have accumulated enough points you will be able to exchange them for a number of gift cards that actually have real value. I’m talking about places like Amazon, Walmart, Target, iTunes, Starbucks, Burger King, Nike and a bunch more. And you will be happy to know that they do have PayPal gift cards as well, which are always nice to see because you can use this money for anything. Obviously you are going to make all that much with this app. This should be seen as a way to make a little bit of extra pocket change doing what you already do… Which is unlock your phone screen. If you do download this app with the thoughts of being able to make significant income then you’re just going to be largely disappointed. Another complaining is that it does make your phone lag a bit. What I mean by this is that it might take a second or two for the unlock screen to load up with the advertisement being displayed. But this depends on your phone and the Internet connection you have I imagine. Scam? No… But Don’t Expect Much! So is the Fronto app a scam? Is there some nasty little scam going on here that is just going to rip you off somehow? You can see by now that the answer is no. This is a good legitimate app that you really can make money off of just by unlocking your phone screen, and of course along with doing other things like playing games, gambling, etc. if you want to. That said, I have seen some very misleading promotions out there for this app. The reason for these is because people are trying to make money through the referral program and are luring people in by making this sound better than it really is. In fact, I’ve literally seen at least one person saying that you can make a quick $100 within an hour of using this app, which is simply not even close to being the reality. So just know what to expect if you do download this app. You certainly aren’t going to make much money, but you will make some money… Very easily. All-in-all I like what I see with this app. It offers people in incredibly easy way to make a little bit of extra money doing what they already do. And who doesn’t like the sounds of that? Sure, there are some downsides… But they aren’t really anything to worry about in my opinion. I like what this app is doing. I agree that advertising can be annoying, and having advertisements on your lock screen seems like it could be just too much, but this app goes about it in a nonintrusive way and I like that. So if you are thinking about downloading this app and you like what you hear, I would say go for it. But again… Just don’t expect to make much! If you are looking for a way to possibly make a substantial amount of money online then I would suggest that you take a look at how I do so here.